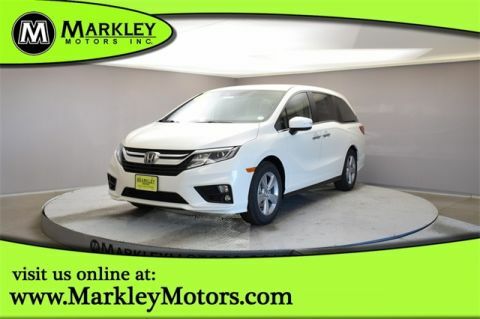 Our 2019 Honda Odyssey EX is better than ever in Forest Mist! Powered by a proven 3.5 Liter V6 that generates 280hp while paired with a 9 Speed Automatic transmission for easy passing maneuvers. This Front Wheel Drive is a phenomenal mix of modern style, utility, and comfort that rewards your wallet on the open road. Our sleek EX radiates upscale style and smart design inside and out. With room for everyone and everything, it sets the tone for happy travels with innovative storage and massive cargo space. 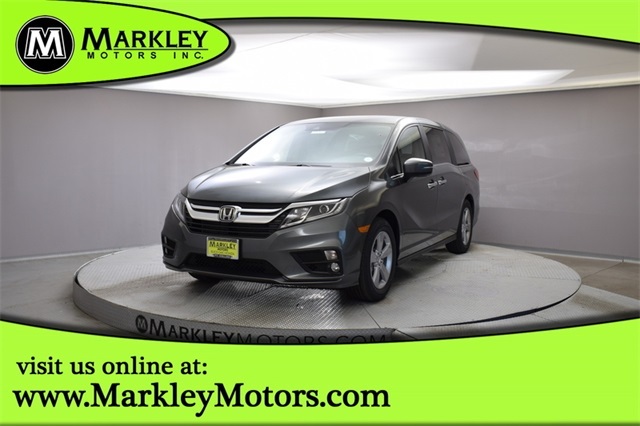 You'll appreciate the EX's smart entry with walk-away, power sliding doors, power adjustable heated front seats, the innovative magic slide 2nd-row seats, push-button start, and automatic climate control. Staying in touch is a breeze thanks to Bluetooth, Apple CarPlay/Android Auto compatibility, and an impressive touchscreen audio system with available satellite radio. 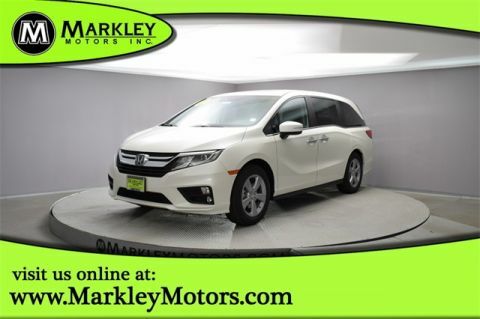 Drive with confidence knowing our Honda Odyssey includes Honda Sensing that features lane keep assist, adaptive cruise control, collision mitigation braking, and road departure mitigation. You'll also have a blind spot information system, a rearview camera, LED daytime running lights, ABS, hill start assist, intelligent traction management, and a multitude of airbags. 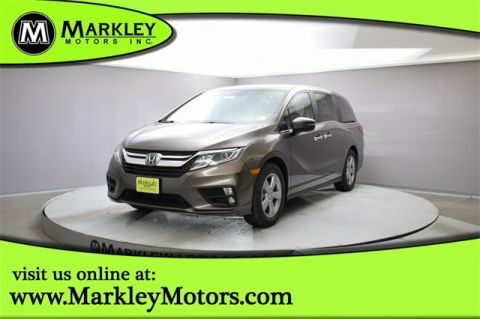 Add some versatility, convenience, and comfort to each day with our spectacular Odyssey that is ready to meet the demands of your active family! Print this page and call us Now... We Know You Will Enjoy Your Test Drive Towards Ownership! We Value You As A Customer And Look Forward To Showing You What The MARKLEY DIFFERENCE Is All About. We've Been In Business For 82 Years For A Reason! Call Us Now At MARKLEY MOTORS At 1-970-226-2213.